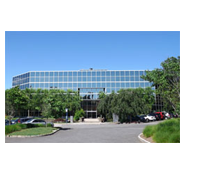 Established in 2000 EXSIF Worldwide, Inc., headquartered in Purchase NY, is the world's leading tank container lessor with a fleet of over 60,000 tanks, nobody knows the business better than us. 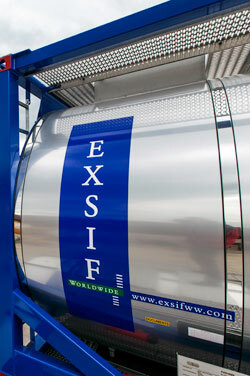 EXSIF remains the industry leader, with the largest and most comprehensive fleet of standard and specialized tank containers. We are able to meet the diverse and changing needs of chemical producers, users and logistic operators involved in the safe distribution and storage of chemicals and other bulk liquids globally. 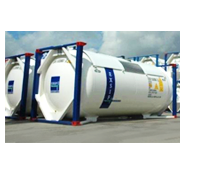 We provide unparalleled technical, engineering and commercial expertise, the widest range of intermodal tanks supported by a comprehensive, approved global depot network. Our IT systems offer real time connectivity allowing customers online access to equipment data and reports. 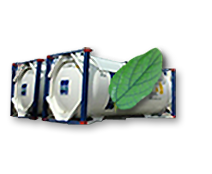 This minimizes costs, speeds up reaction time, all of which ensures the safe, reliable and efficient transportation of bulk liquids globally. As a Marmon / Berkshire Hathaway Company we are committed to fulfilling our customers’ needs through value added product services and innovation whilst maintaining the highest standards of business ethics and integrity. 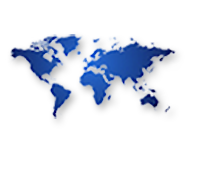 E-DOCS is EXSIF’s internet based documentation and data service. Provides access to tank-related certifications, construction data, on hire surveys and related documentation on an individual unit level. 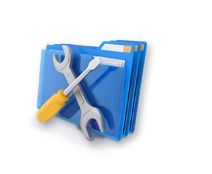 Maintenance and Repairs (TLS) is EXSIF’s custom built secure, paperless system that automates the repair estimate process for customers and depots. It allows the entry, review, revision, authorization, and routing of tank repair estimates 24/7. Customer service team available to guide you through our on-line services and value added capabilities. 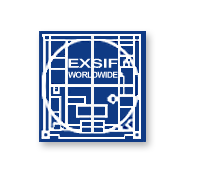 Contact us today to learn more about EXSIF's services and how we can make the distribution and shipment of bulk liquids, safe, efficient and affordable for your company.